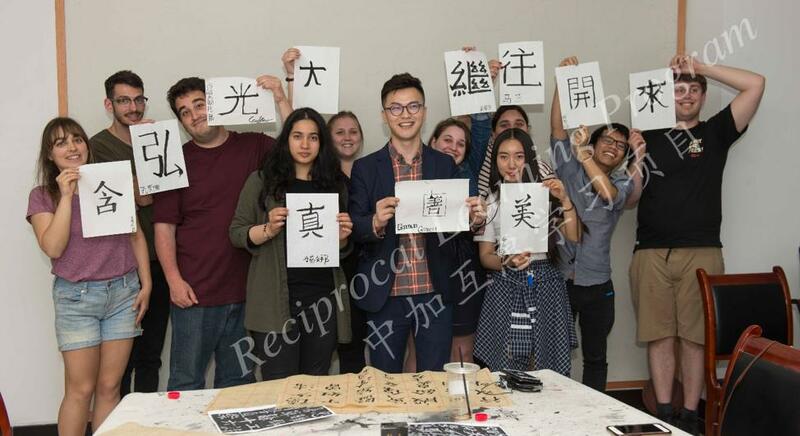 The University of Windsor teacher candidates received warm welcome from the Southwest University (SWU) community upon their arrival in Chongqing. 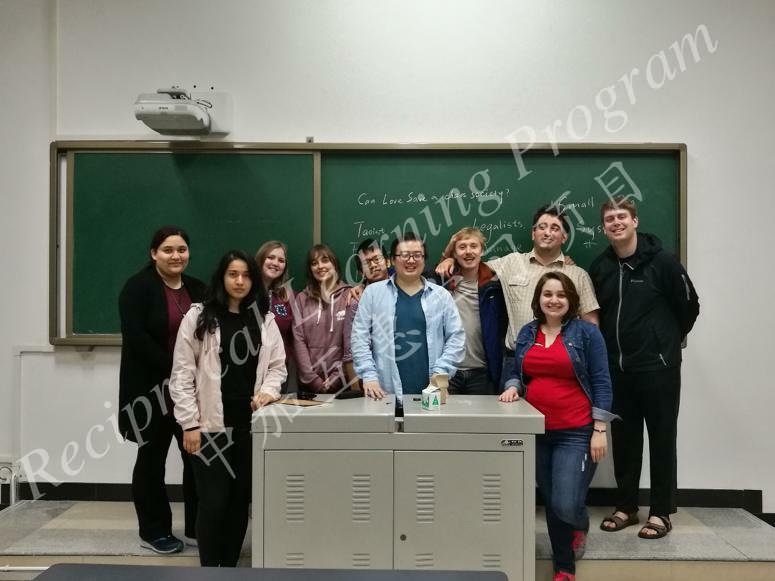 During the first two weeks of their stay, they attended many wonderful seminars at SWU. 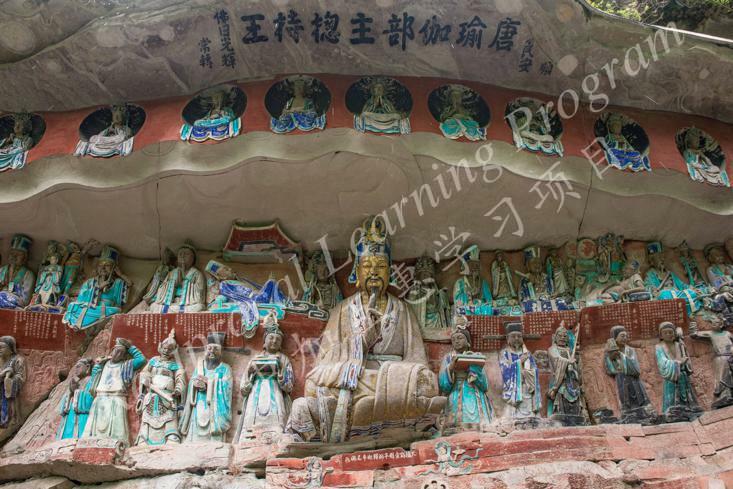 In one of the seminars, a professor introduced the history of China from Qin Dynasty to Qing Dynasty. 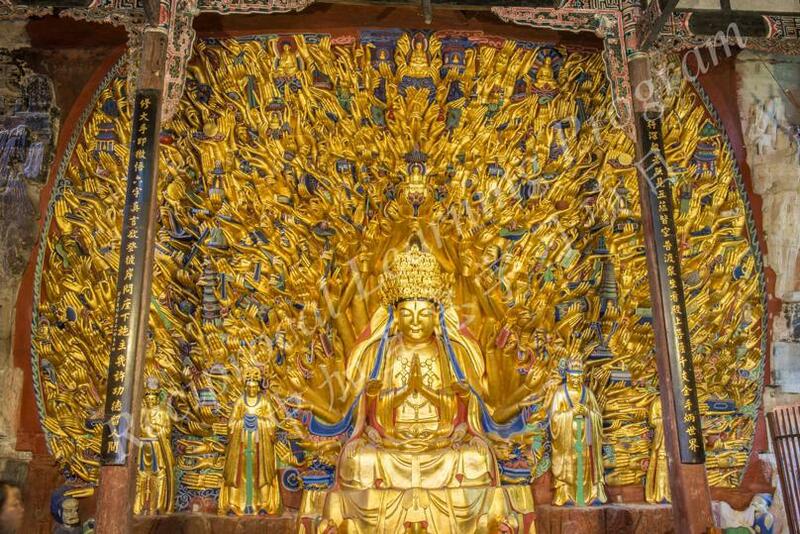 In addition to introducing the ancient history of China, the professor also introduced the philosophy of ancient China. 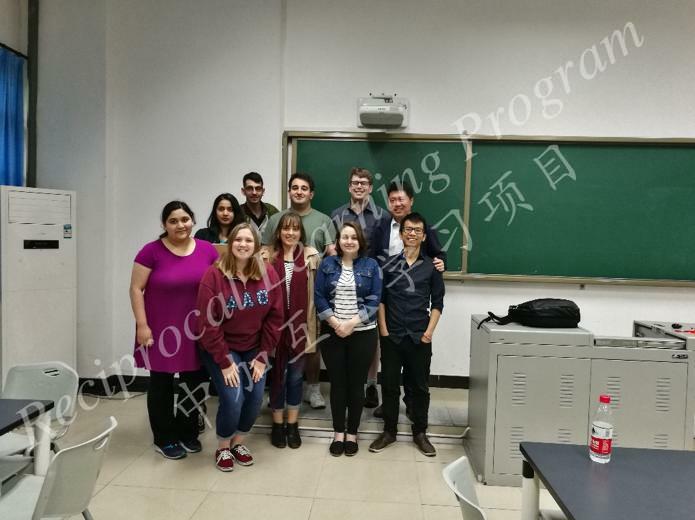 As the result of attending seminars offered by SWUs, UWindsor teacher candidates was able to gain a broader understanding of Chinese culture and educational system. 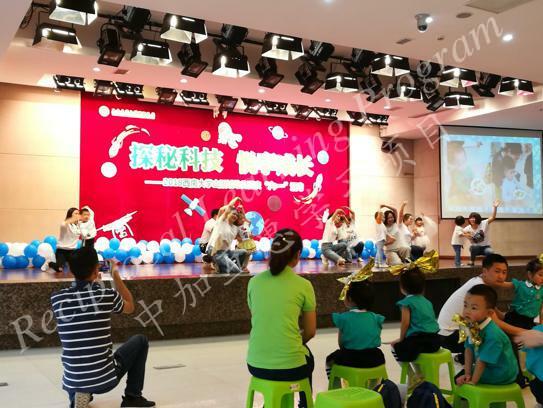 On May 31st, 2018, one day before the Children’s Day. 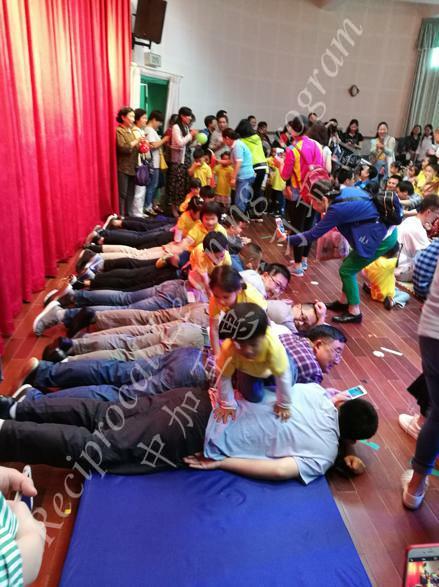 Many kindergartens and primary schools in China organized different activities for the children. 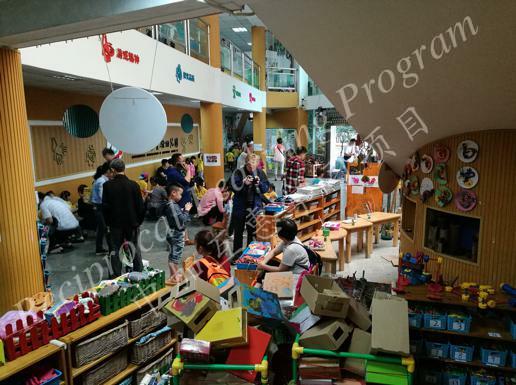 It was the UW cohort’s first time to hear about Children’s Day and they were all excited about the activities. 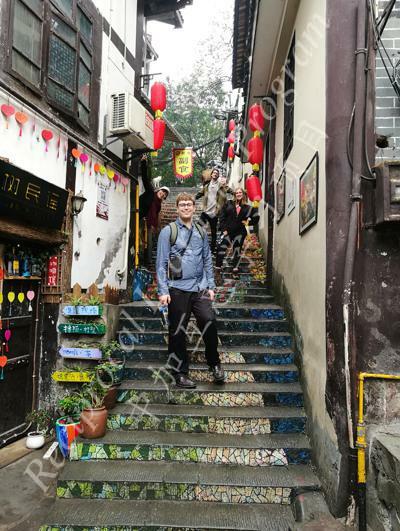 On March 31st, 2018, UW 2018 cohort took a one-day trip to Chongqing downtown. 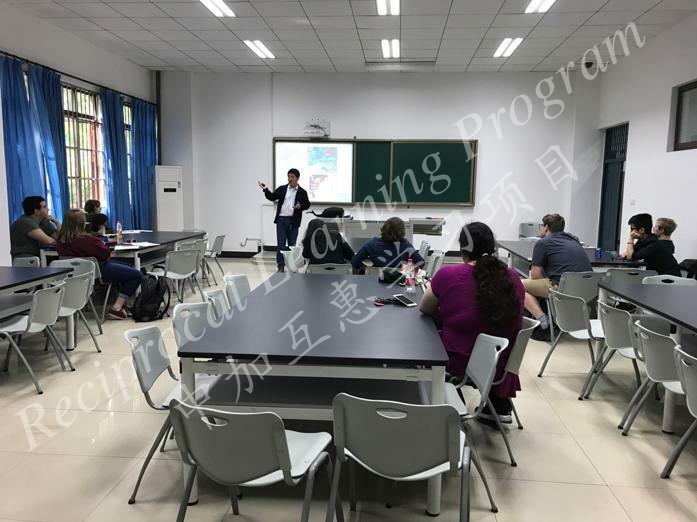 Dr. Deng from the College of Teacher Education (Southwest University) picked up the 10 UW teacher candidates and Yuhan at 8 am that day. 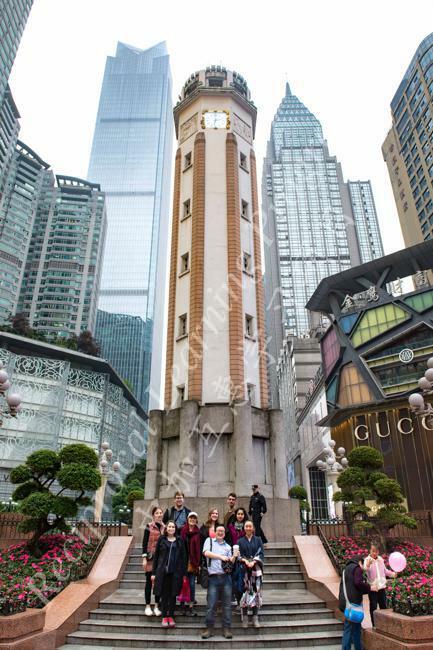 It took about an hour for them to get to downtown by car. 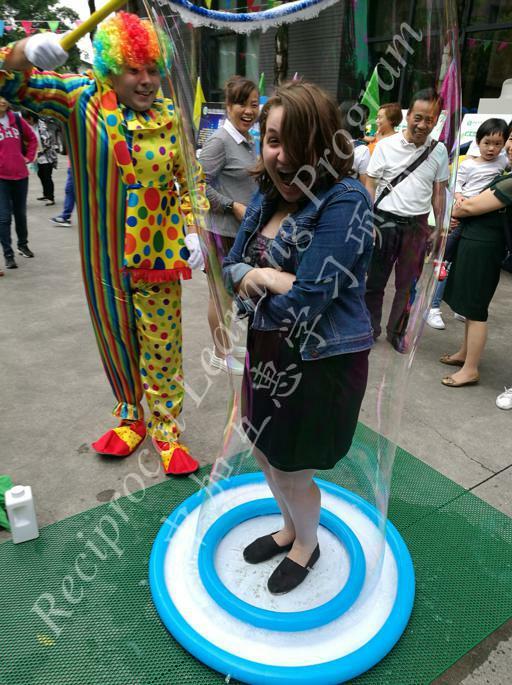 The UW cohort experienced many new things in one day. 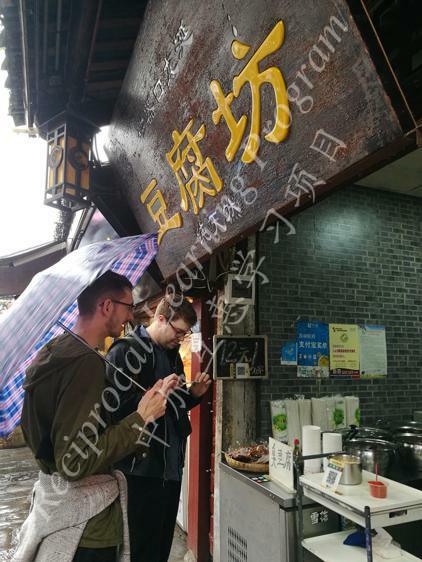 They went to Ciqikou, a small historical town in the downtown area of Chongqing. 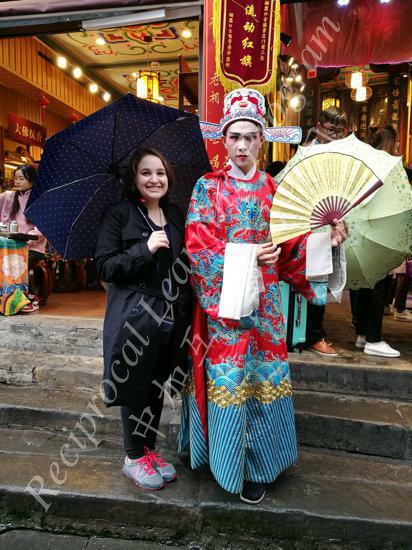 They also had an opportunity to take pictures with Peking Opera players and tried out stinky tofu. 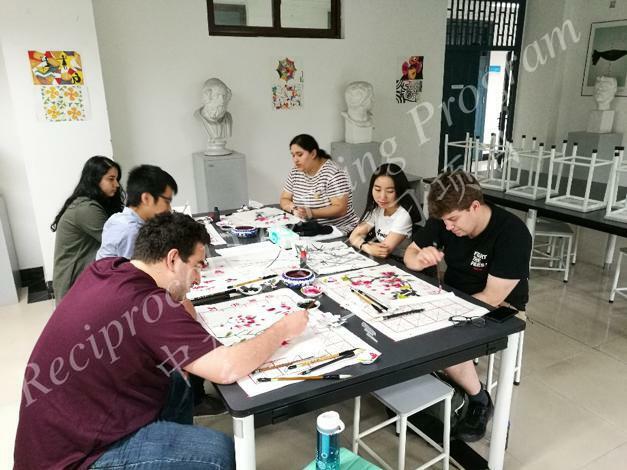 On June 20th, 2018, one day before leaving for Beijing and going back to Canada. 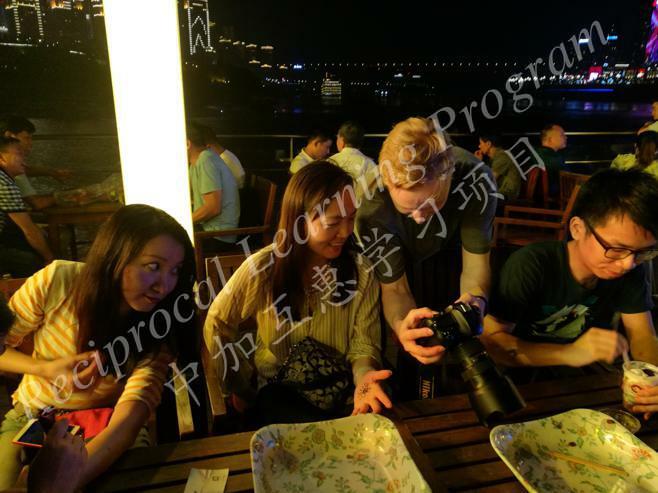 Dr. Xu and Dr. Ju took the UW 2018 cohort and Yuhan for a night cruise in Chongqing Downtown. 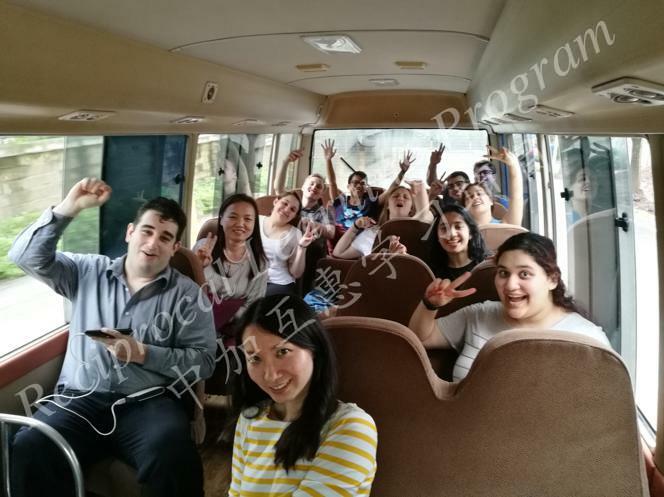 Everyone enjoyed this trip. 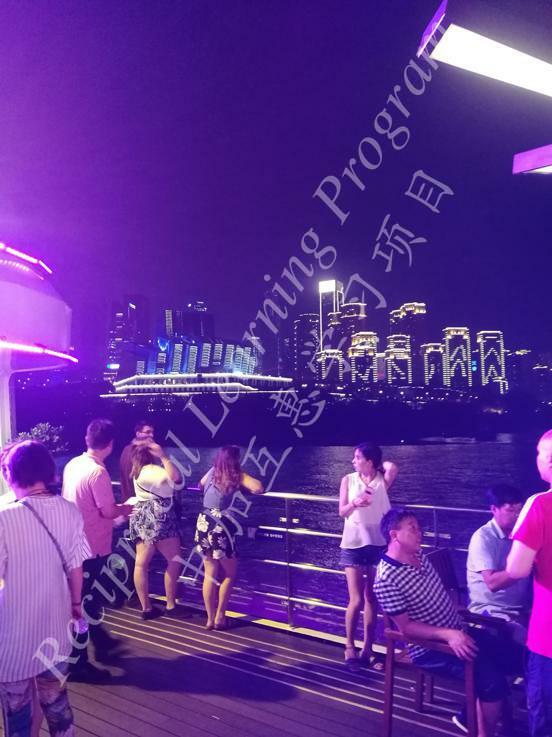 The experience of taking a night cruise and appreciating the beauty of the Chongqing city on the last day of their stay in Chongqing was unforgettable. 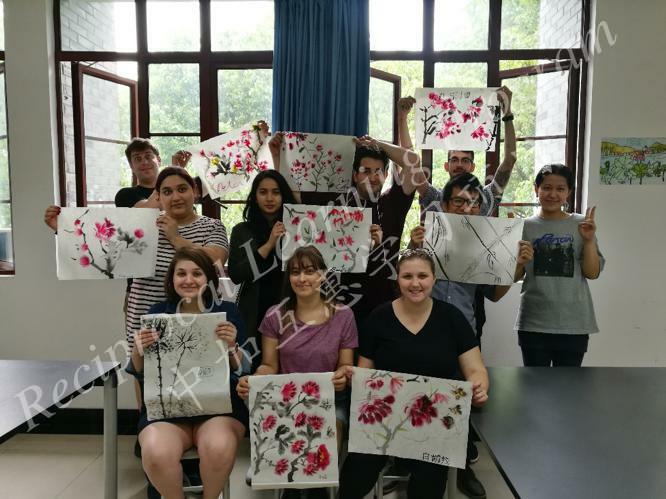 Besides attending academic seminars offered by the Southwest University professors, UWindsor teacher candidates attended many Chinese cultural workshops where they learned to write Chinese calligraphy and draw traditional Chinese painting using bamboo brushes. 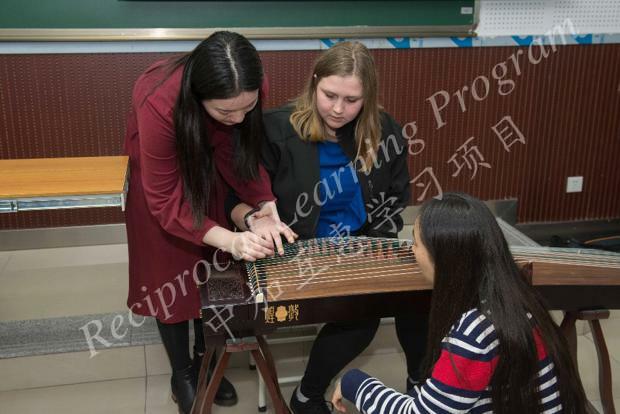 They also learned how to appreciate Chinese classical music and play the Chinese traditional instruments such as the Guzheng. 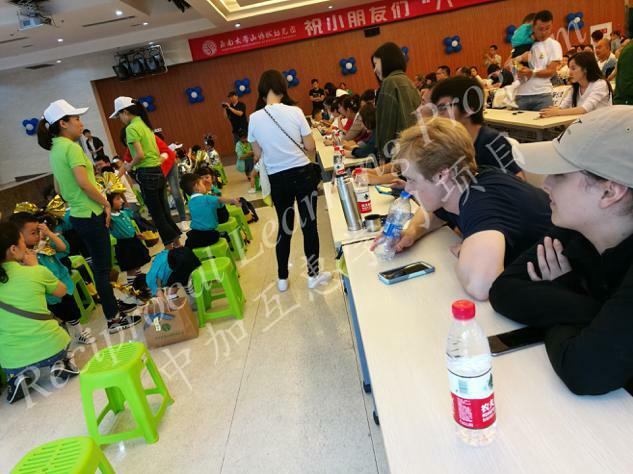 A UWindsor teacher candidate even tried to play Twinkle Twinkle Little Star using the Guzheng! 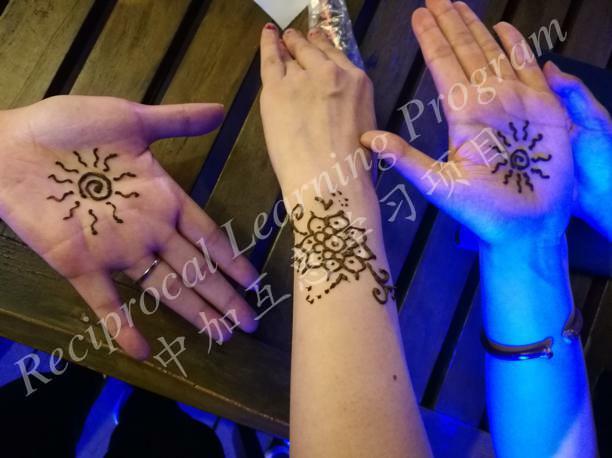 Sometimes, cultural workshops took place outside the classroom settings. 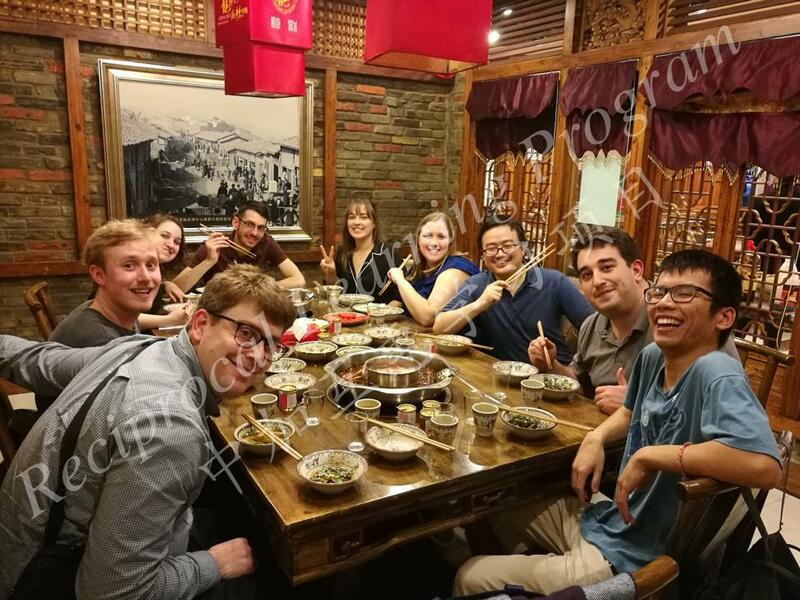 For instance, UWindsor students were able to learn about Chinese culture through having hot pot at local Chinese restaurants. 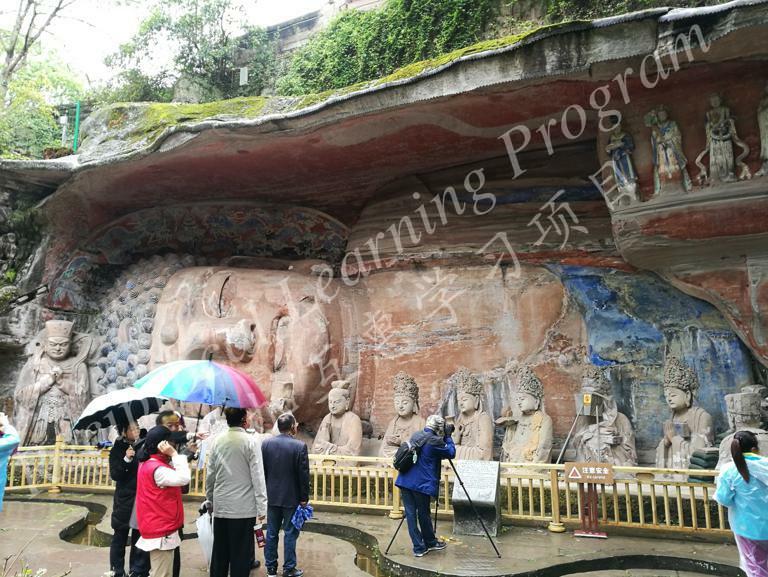 On April 14th, 2018, Southwest University organized a one-day field trip to bring 10 UW teacher candidates to the Dazu Rock Carvings Park. 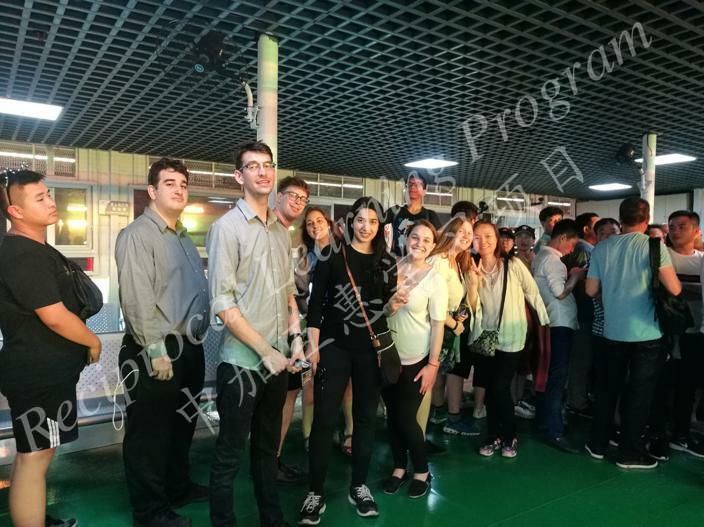 Mr. Deng from Southwest University was the field trip leader. 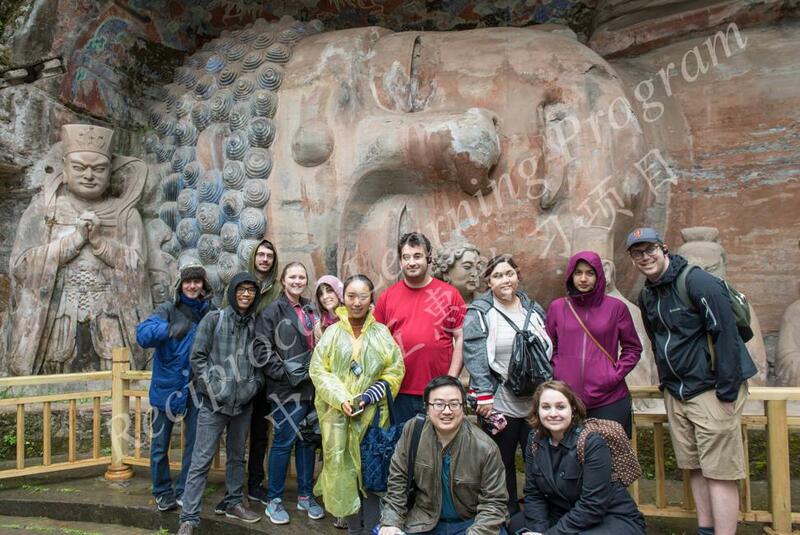 Although it was a rainy day, everyone had a wonderful time viewing sculptures that were created hundreds of years ago.